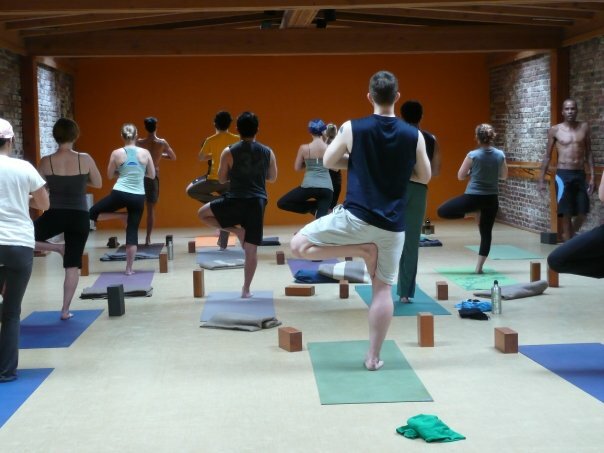 Where is the Best Yoga Studio in San Francisco? 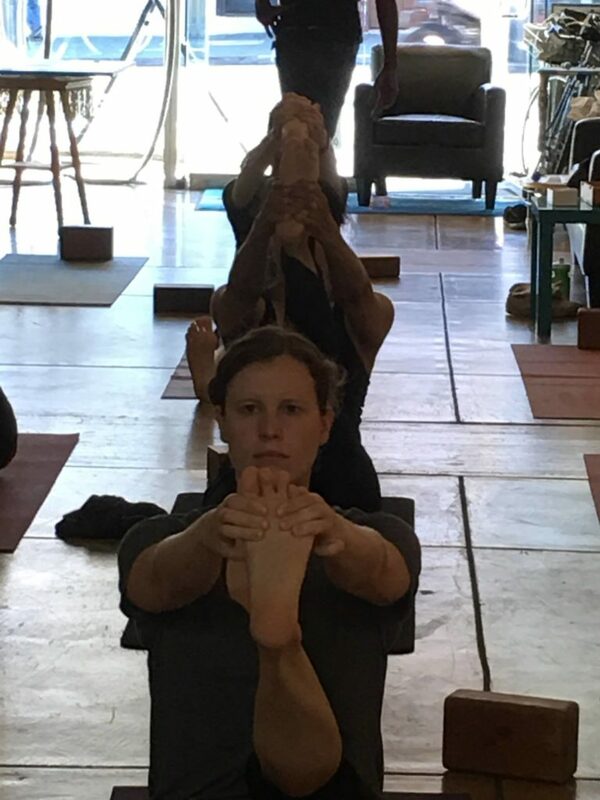 To someone new to the Bay Area Yoga Scene, wondering the streets of San Francisco into, random yoga studios, ashrams, temples, wellness centers and gyms can become unfulfilling, frustrating & costly. Consider and your present physical needs & limitations. Take free classes in various Hatha styles. Ask the yoga instructor about their training, accreditation & credentials. Ask the teacher’s advice about which level yoga classes you should attend & what yoga studios, ashrams, or wellness centers you should visit. After taking a class, review how you felt before & after the class. Did you have a rapport with the yoga teacher? 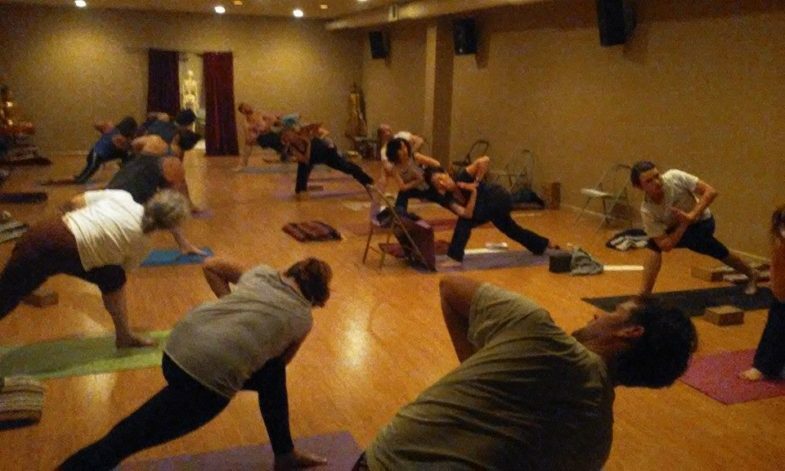 Do you like the yoga studio? Was the intensity level of the class about right for you? Did you feel calm in the wellness center?